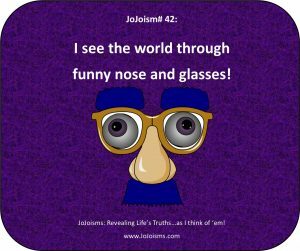 It’s official! 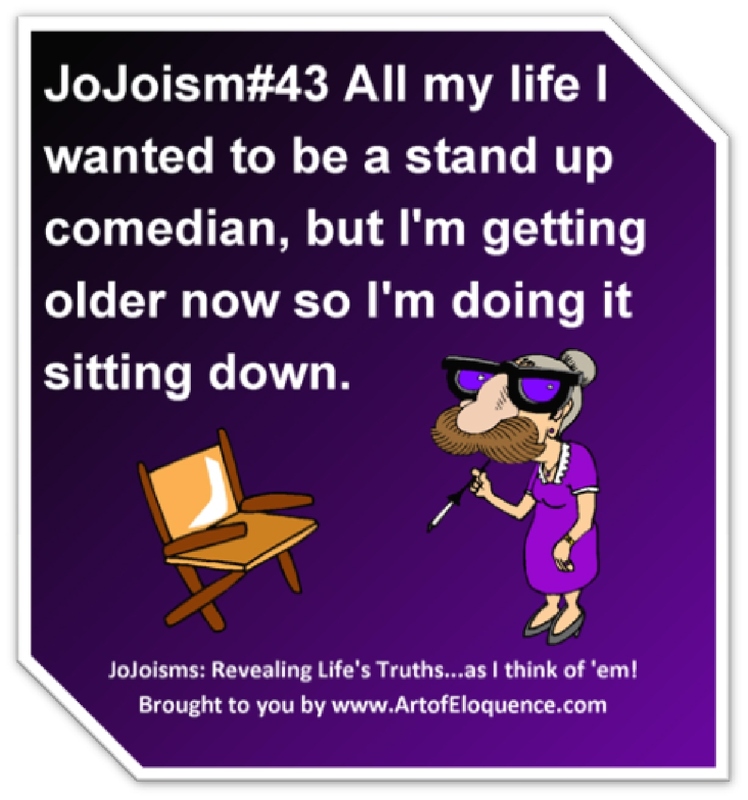 The Big Book of JoJoisms has a registered copyright! 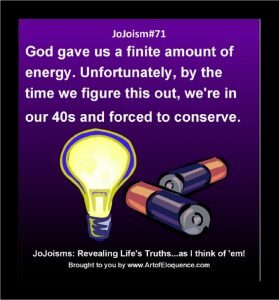 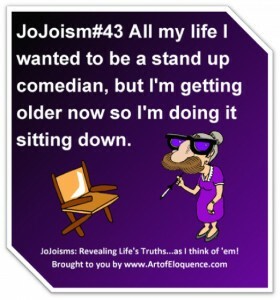 By JoJoisms Posted in New JoJoisms , Facebook, Fan page, Grape Stuff, JoJoisms, MugXpressions, purple, The Big Book of JoJoisms	| Comments Off on It’s official! 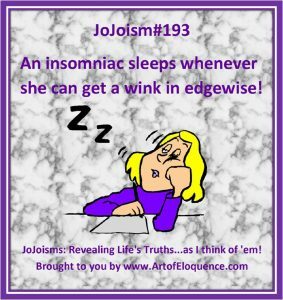 The Big Book of JoJoisms has a registered copyright! 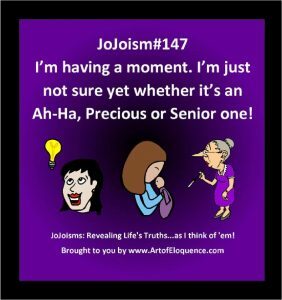 How’d it get to February so soon? 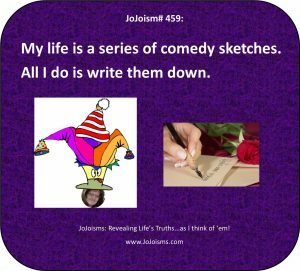 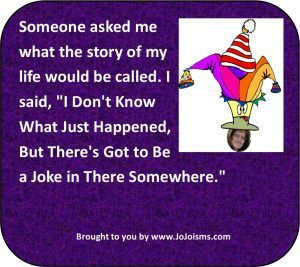 By JoJoisms Posted in Laughing Through Struggles , Adventures of Mug Man and Java Jo, blogs, cancer, company, Grape Stuff, newsletters, saggy skin, skin, surgery, time	| Comments Off on How’d it get to February so soon?